Have you dieted again and again? Do you only see minor weight loss results? Do you sometimes even diet for days without the loss of a single pound or wonder if you are only losing muscle weight? What if you could see amazing results day after day and feel incredible while doing it? Isn’t that the ideal diet program you have been searching for? A diet that actually gives you the weight loss results you are hoping for and deserve? 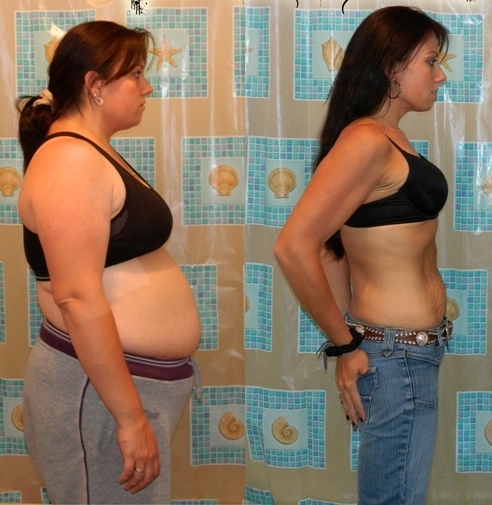 This ideal diet program does exist, and it is called The HCG Diet. Losing weight with official HCG Drops and the HCG diet program has consistently been found to be quick, safe, and does not sacrifice your health or metabolism. A very high percentage of people who strictly follow the detailed HCG diet program that we offer are able to lose significant weight during the diet. Imagine a month from now weighing significantly less than you do right now! Why would you not want to at least try it! The main reason that the HCG diet program is the most effective is because with rapid weight you would normally experience loss in muscle and not just fat. However, with our homeopathic HCG Drops, you can maintain your muscle and lose only fat. It is definitely the most effective way to lose weight from those problem areas where fat naturally is stored! Want to know where to buy high-quality HCG drops? Companies claiming to offer HCG Drops can be found all over the Internet; however, you want to be sure that you are getting real homeopathic HCG drops, and not "hormone-free" imitations that do not actually contain any HCG hormone. 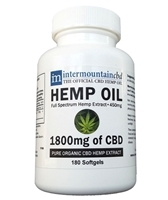 Our HCG Drops and HCG Pellets are made with real homeopathic HCG! Our formulation also includes the additional supporting ingredients of Vitamin B12, Mag-Phos Cell Salts, and Nat-Phos Cell Salts. These bonus ingredients in our HCG drops boost energy levels, help to counteract muscle cramping, can reduce constipation, and further assimilate fat content from the body. Our HCG drops are also made in the USA, while some imitator drops are not. Our goal is to offer the best HCG drops and HCG pellets at the lowest possible prices. We believe that the positive effects of the HCG diet should be available to everyone, not just those that can afford to purchase HCG injections at $700 or more per month. That is the reason we offer the same high-quality professional grade official HCG diet drops, but at the lowest prices on the internet. Don't let our low prices fool you. Try it today and see for yourself how amazing and life-changing the results can be with The HCG Diet! Read comments from some of our customers on our Facebook page - Intermountain HCG Facebook Page. It works for them, and it will work for you! FREE SHIPPING to anywhere in the USA, and very reasonable rates for international shipping to all other countries. © Copyright 2016 Intermountain HCG. All Rights Reserved. Built with Volusion.